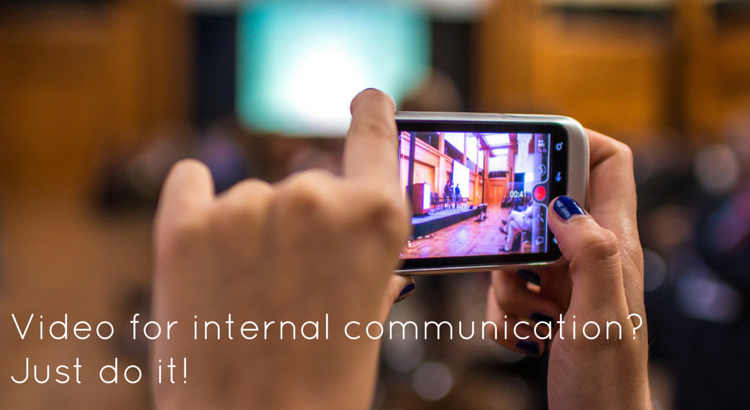 Video for internal communication? Just do it! Following up on my last post about the value of being there, about the value of meeting face-to-face, here is my take on video based communication. Video is becoming ubiquitous online, replacing more and more written content. But in most enterprises it is still only an (expensive) content marketing tool. Having a designer at the table day one? There is an ongoing debate in the industry around the value of getting a designer involved early in product development. The importance of products being “beautiful” with a “gorgeous” user interface seems to have become an accepted norm. 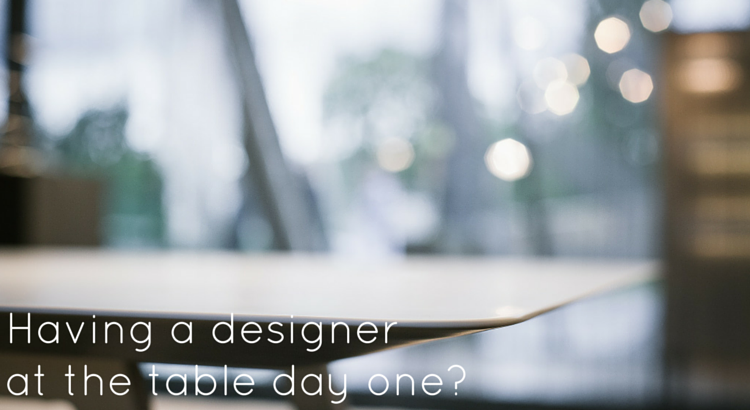 But should a designer have a seat at the table from day one? Should they be involved in the early product discussions? 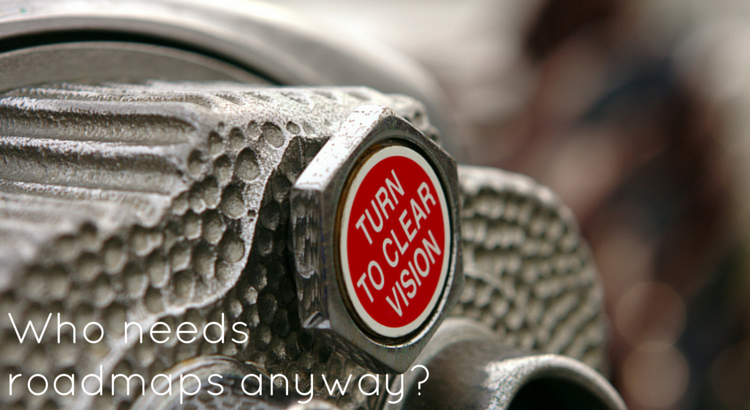 Roadmaps cause plenty of debates, admittedly more about their content than their existence. But I believe that by asking our selves who they are for, the rest follows naturally. And not surprisingly, the answer to “who needs roadmaps anyway?” is quite a few, if not everyone. REWORK is packed with great ideas, advice and experience. Most coming from authors Jason Fried and David Heinemeier Hansson founding and building 37signals. The fact that 37signals is fairly small of course affect their world view. But having worked for small and large corporations my self I strongly believe that the ideas in REWORK are applicable in any environment. 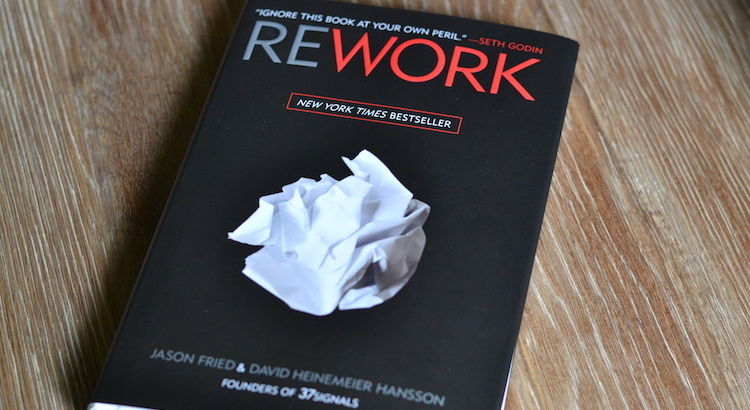 I’m currently reading REWORK, an already kind of classic business book. 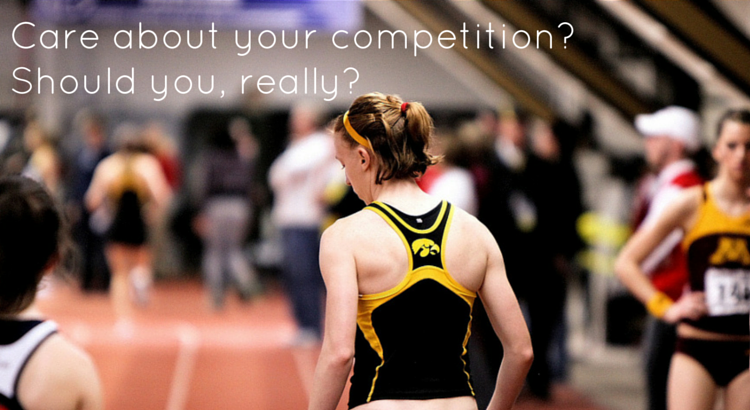 One of the ideas in the book that really resonate with me is about competition. Authors Jason Fried and David Heinemeier Hansson argue that in product development, you should pretty much ignore competition. Looking at others, trying to follow or even copy their product/solution, is not the way to success. Is the MVP approach always viable? 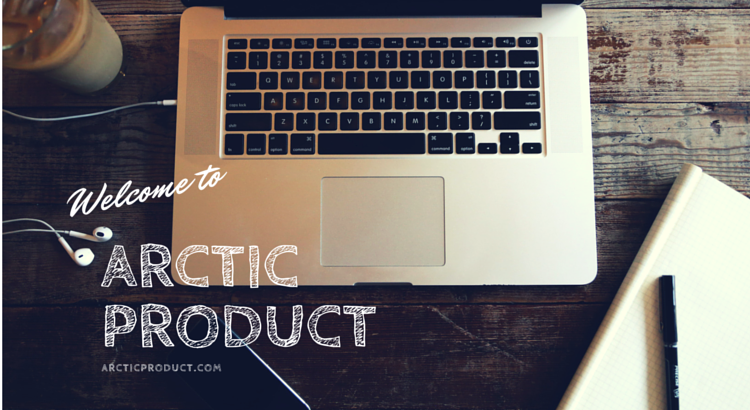 Finding product-market-fit is a key success factor for any new product. It is also a key responsibility for any product manager. 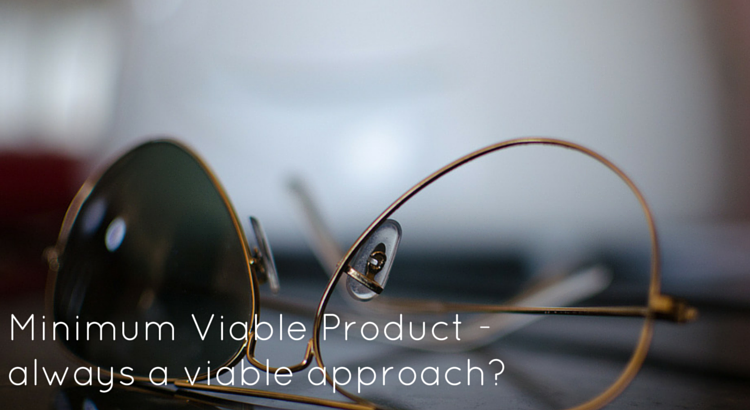 The minimum viable product (MVP) approach is great at doing just that. But lately it has been questioned. People claim that it is naive, limited or not applicable to their market (or customer base, or vertical, or product type). 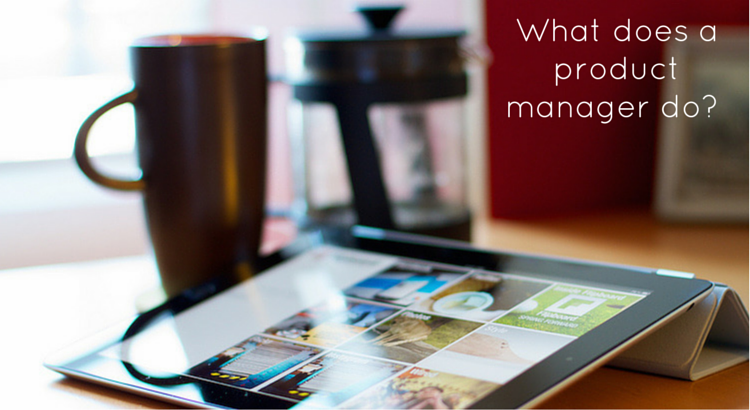 With just a few days left of 2015 it is time to wrap up the product management trends of the year. 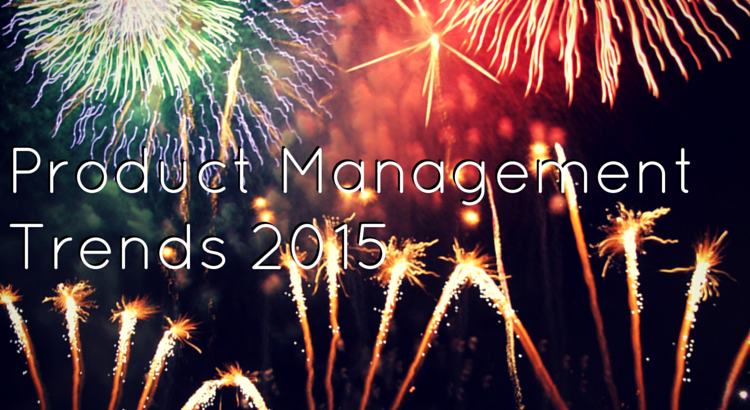 What were some of the new ideas, talking points and discussions that shaped product management in 2015? My thoughts and conclusions are based on discussions I’ve participated in, blog posts I’ve read and stuff I’ve done in my role as a product manager. In no particular order I am covering roadmaps without dates, the relevance of user experience, product decisions becoming data driven and launching on Product Hunt. Finally there are a few notes on the role of product managers, a never-ending discussion that was as vigorous as ever during 2015. 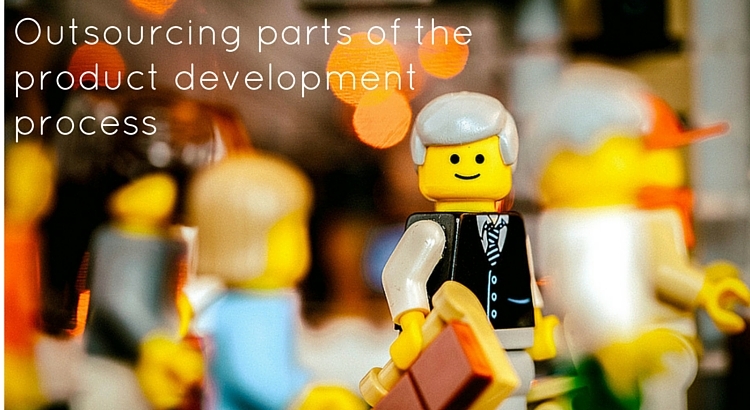 While outsourcing may no longer be as hip and trendy as it once was, the idea of using external resources for small (or large) chunks of the product development process has matured. Today “everybody does it”. Using Ideo for innovation consulting, Tech Mahindra for million dollar telco projects or 99designs for your $100 web design outsourcing are obviously different beasts. But there are still a bunch of challenges common to all kinds of outsourcing. 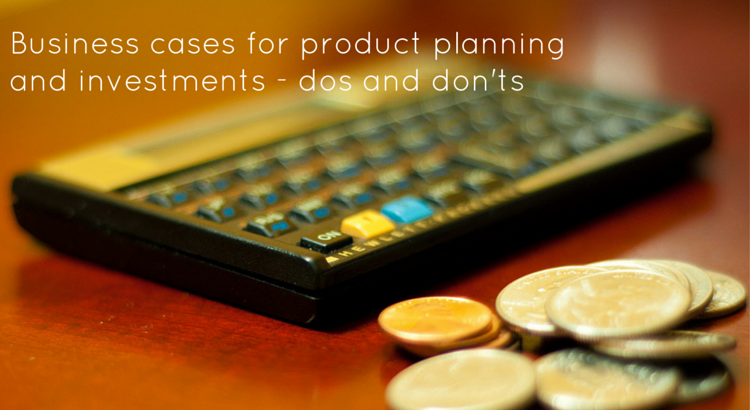 Building business cases as input to product planning and investment decisions are part of what most product managers do. 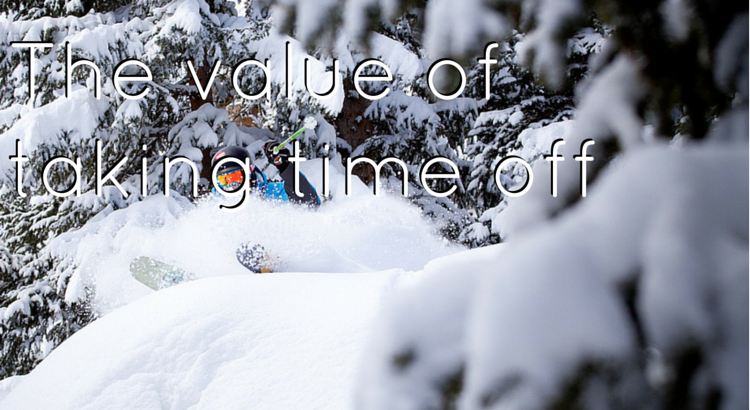 Monetary values are easy to grasp and simple to compare. But business cases are only numbers. And just like statistics they can be altered to show whatever you want them to show. Taking the time to work through business case assumptions and calculations has tremendous value if done right. And done right means done with focus on thinking, researching and analyzing. Not with focus on adjusting it until it “looks good”. 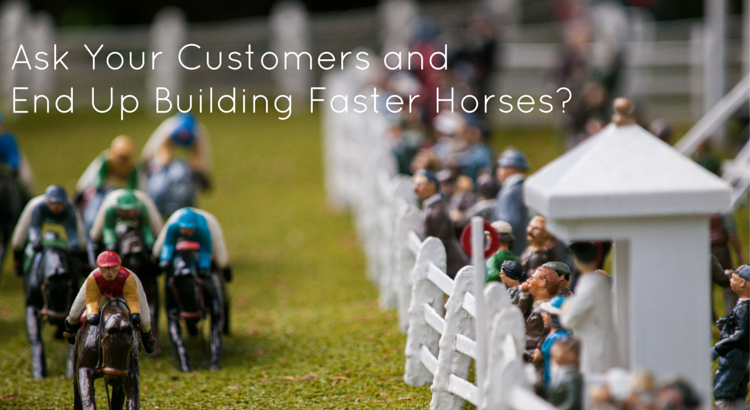 Ask your customers and end up building faster horses? Henry Ford famously said “If I had asked people what they wanted, they would have said faster horses.” (or did he really?). Our favorite entrepreneur Steve Jobs also famously said “You can’t just ask customers what they want and then try to give that to them. By the time you get it built, they’ll want something new.” as well as “The customer never knows what they want until we show them”. Alexa has moved in, and I’ve got no plans to kick her out.